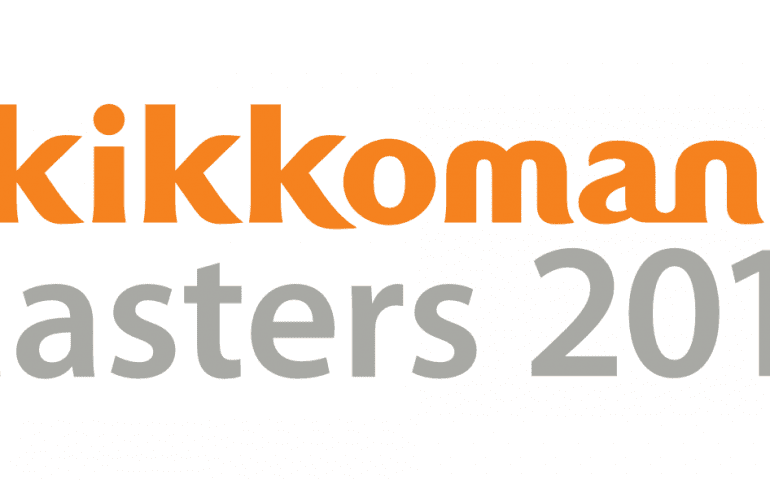 Chef, Fergus Wilford has beaten off stiff competition to be crowned Kikkoman Masters 2018 champion and win a 7-day trip to Japan. Fergus, 26, from Andre Garrett at Cliveden had 90 minutes to create a starter and main course. The competition took place under the watchful eyes of the judges and spectators at The Restaurant Show, Olympia, on Monday 1 October. Each dish included Kikkoman Naturally Brewed Soy Sauce as an integral ingredient. The winning dishes from Fergus consisted of a starter featuring soy cured mackerel, cucumber, fennel and wasabi followed by a main course of koji aged duck breast poached in master stock with butternut squash and fermented king oyster. Brian Turner, CBE, competition compere and judge said; “The winning dishes looked and tasted wonderful, highlighting the perfect use of Kikkoman soy sauce”. 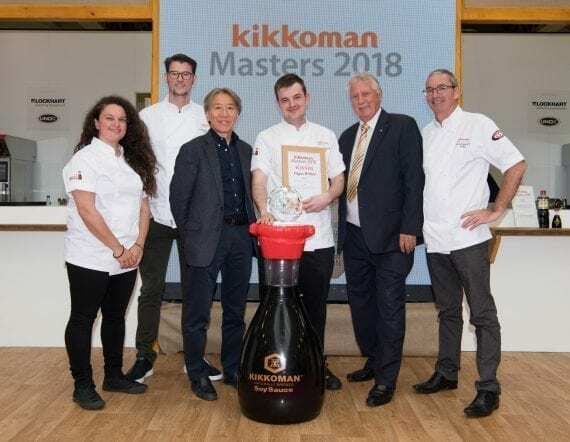 Kikkoman UK Manager, Bing-yu Lee said: The Kikkoman Masters gives innovative chefs the opportunity to showcase their creativity and skill and at the same time experience the quality, taste and versatility of Kikkoman Naturally Brewed Soy Sauce. The standard of entries was exceptionally high and Fergus is a worthy winner. Fergus, originally from Bournemouth, said he remembers baking cakes with his Mum when he was just seven years old. He started his chef career at the Montagu Arms where he honed his skill under head chef, Matt Tomkinson who taught him how to cook simple ingredients with little fuss. Fergus then moved to Le Manoir aux Quat’Saisons before his current position at Cliveden.